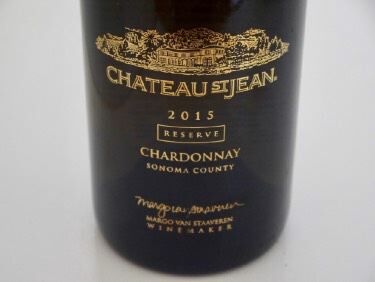 There are many variations of California Chardonnay, largely in the hands of the winemaker, including stainless steel fermented, barrel fermented and concrete egg fermented, natural yeast fermented, proprietary yeast fermented, aging on the lees with or without stirring, use of traditional 60 gallon Burgundy oak barrels or larger 84 gallon puncheons and so on. There are styles to suit everyone’s preferences. 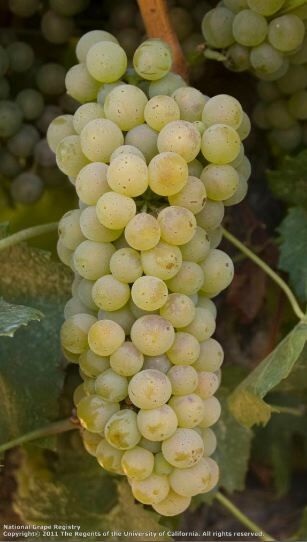 That said, the two most popular styles are the ripe, buttery, tropical-fruited wines with moderate acidity, and the more hi-strung, lean and acid-driven wines. 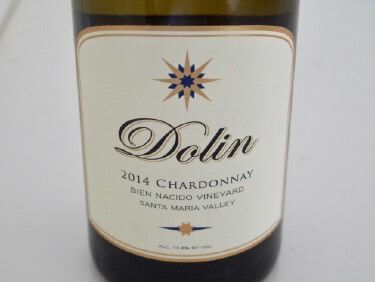 It is easy to find very good California Chardonnay, but more challenging to find it in the style that you prefer. I hope that the descriptions of the following Chardonnays tasted recently can lead you one that brings you pleasure.